Govt. 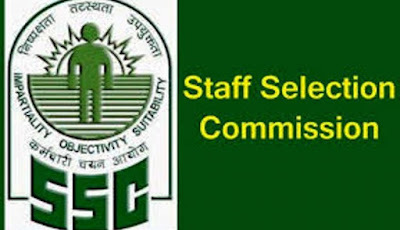 Jobs: SSC Vacancy for Group B,Group C Posts 2018. SSC Vacancy for Group B,Group C Posts 2018. In a major announcement for the candidates awaiting a job in the government sector, Staff Selection Commission, Government of India has advertised 130 categories of various Group B (Non–Gazetted/Group ‘C’ posts vacancies in different Departments/Organizations. Interested and eligible candidates should fill up only online applications for these selection posts on the official website on or before the last date of application Recruitment for these vacancies falls under different Regional Offices of SSC. Northern Region of the Commission The region-wise details of all Posts/Vacancies in all Regional Offices and detailed Notice/Advertisement can be seen on www.ssc.nic.in and also on the website of Regional offices of SSC. This is a great chance for interested candidates. 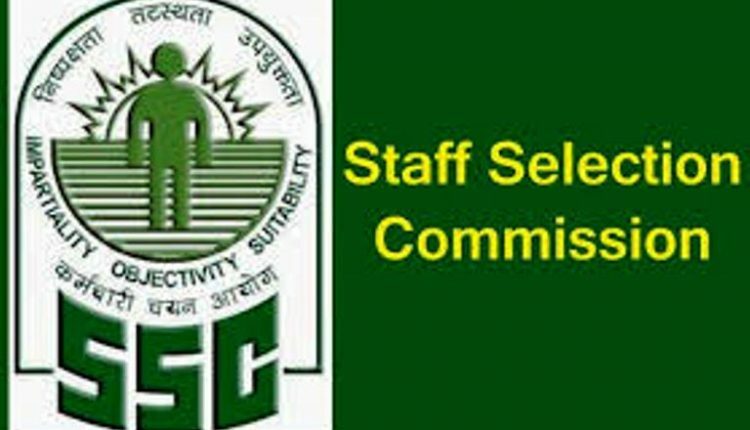 Detailed Advertisement/Notice having all details of post/vacancies, eligibility conditions and procedure for application is available on the SSC (Hqrs) website i.e. www.ssc.nic.in and SSC (Northern Region) website i.e, www.sscnr.net.in. 10th Pass/12th/graduate Candidates are eligible for more details Please Check Official job link provided below. Last Date for Submission of Application: 30 September 2018.